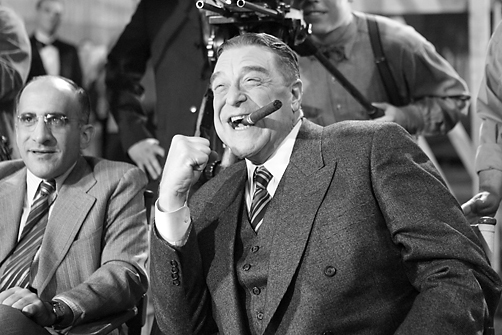 I used to think of myself as somewhat of a movie buff. But that was back in the good ol’ days when a three-hour block of time in which I had nothing better to do was a frequent occurrence, the dollar amount of a movie ticket was still in the single digits, and I could be careless with money anyway because my parents were paying for everything. Let me tell you something – times have changed! Here. I’ll name every single movie I saw in the theater in 2011: The Help. We Bought a Zoo. I can already tell just by looking at these stills that I’ll love both movies. Get me to a theater! This entry was posted in Pop! Pop! (culture) and tagged Academy Awards, Best Picture, Carlie, Carlie Crash, Midnight in Paris, The Artist by carlieblissirwin. Bookmark the permalink. 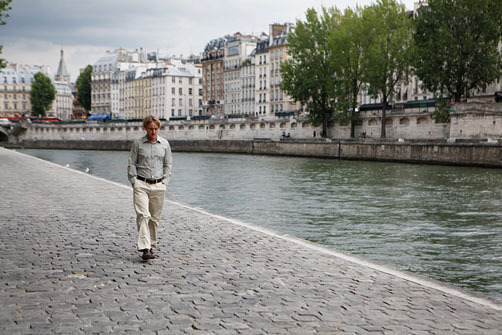 Midnight in Paris is adorable. 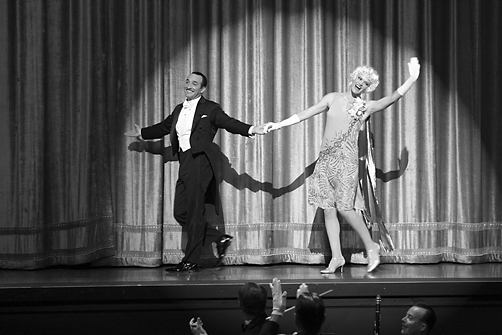 Haven’t seen The Artist yet…let me know if you like it! The only best picture nominees I haven’t seen are The Artist and Moneyball. 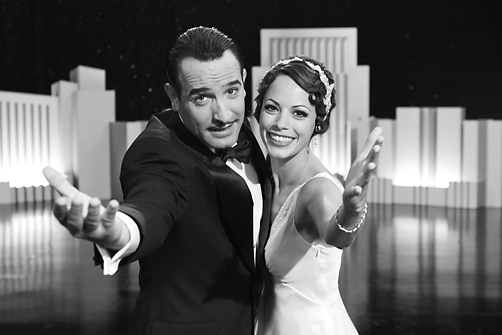 The Artist hasn’t been in wide release in Chicago yet, but will be starting on Friday, so I hope to see it next week. I’m afraid you won’t have much luck seeing Midnight in Paris in theaters unless they bring it back because of the nomination – I loved it. Also loved The Help and The Descendents – those are my 3 favorite movies of 2011. Ooops – just realized that I also haven’t seen Extremely Loud and Incredibly Close (or is it the other way around?) but we plan to this weekend. LOVED Midnight in Paris and you would, too! 🙂 Glad to help bring your movie count to 2 last year! I do love the zoo!